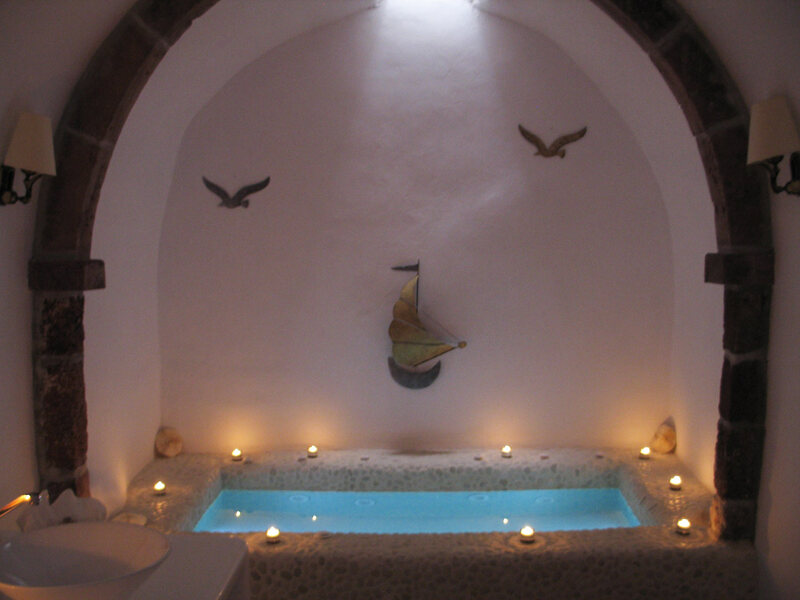 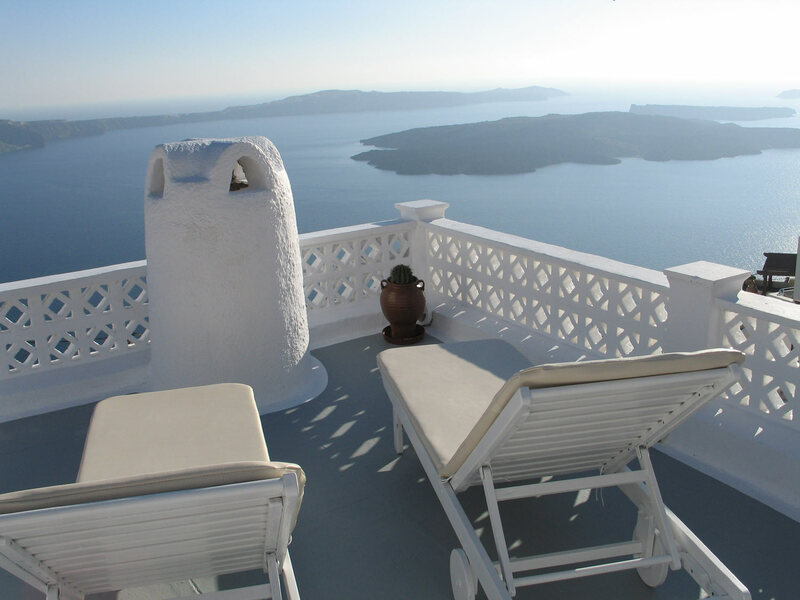 Do you dream unforgettable holidays in the most charming location of Santorini? 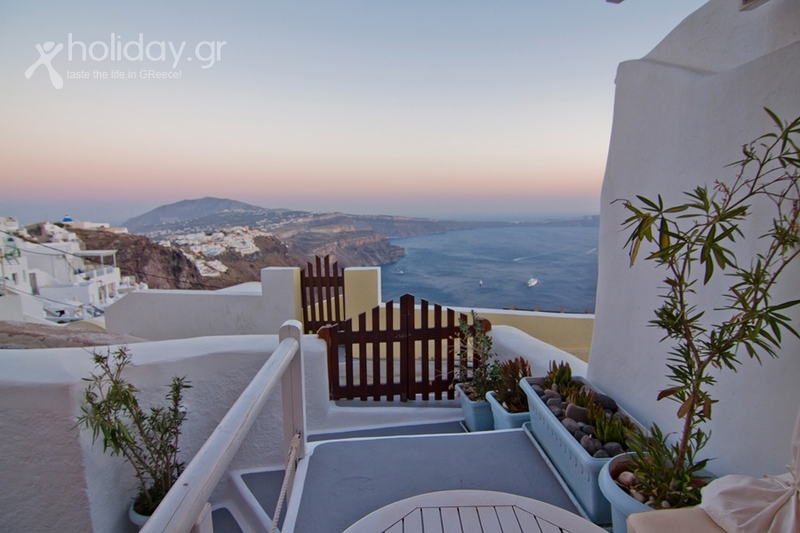 Make your dream comes true in our traditional housing complex SANTORINI MANSION combining natural beauty with the deep blue sea in one of the most picturesque villages of Santorini, Imerovigli. 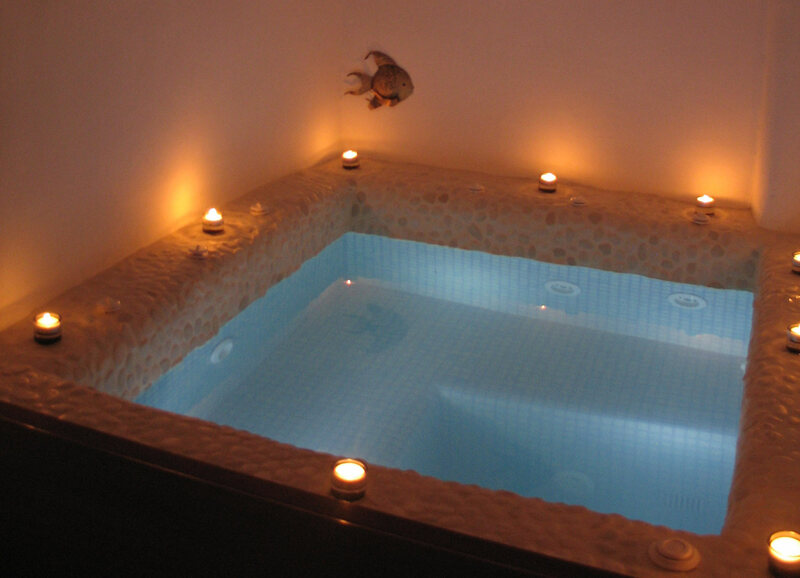 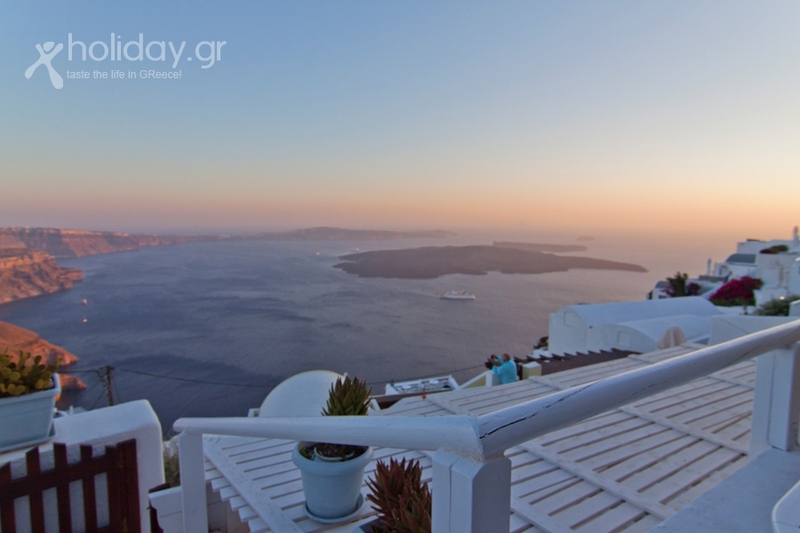 SANTORINI MANSION is ideally situated on the edge of the Caldera´s cliffs of Santorini, 300 meters above the sea. 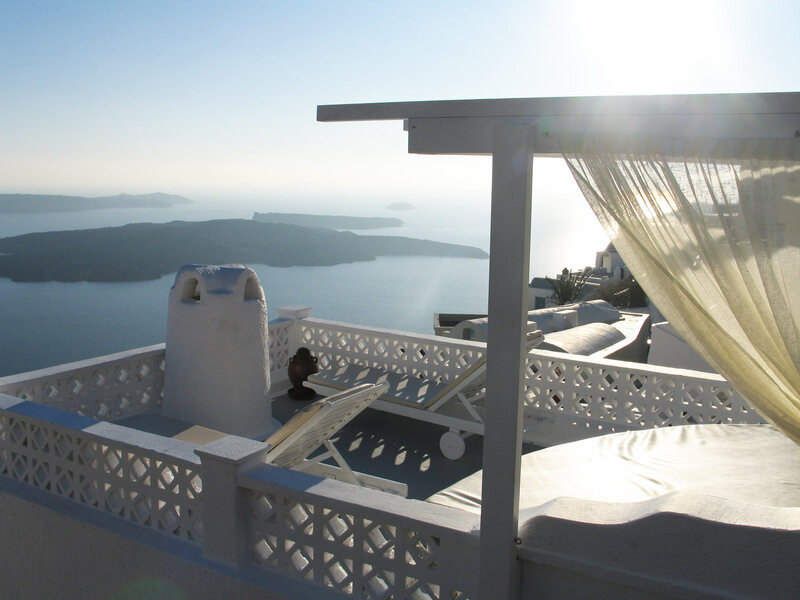 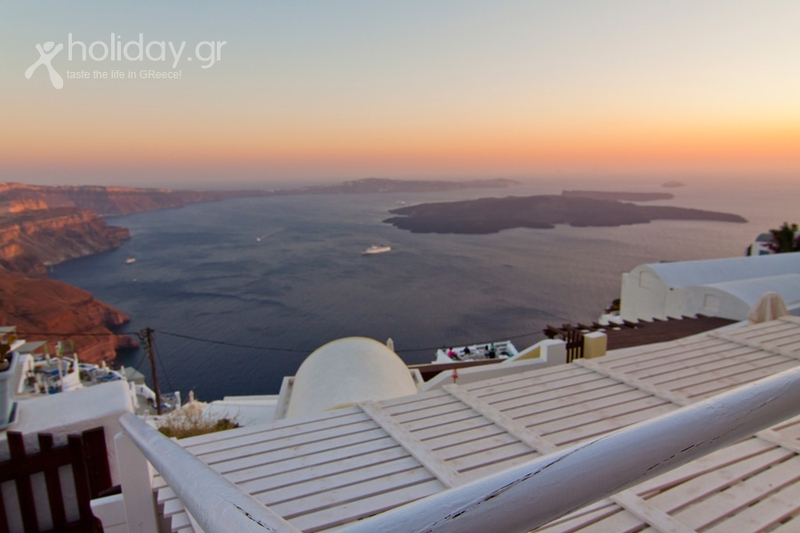 Guests can enjoy the sunset which is combined with the panoramic view of the caldera, volcano and the Aegean. 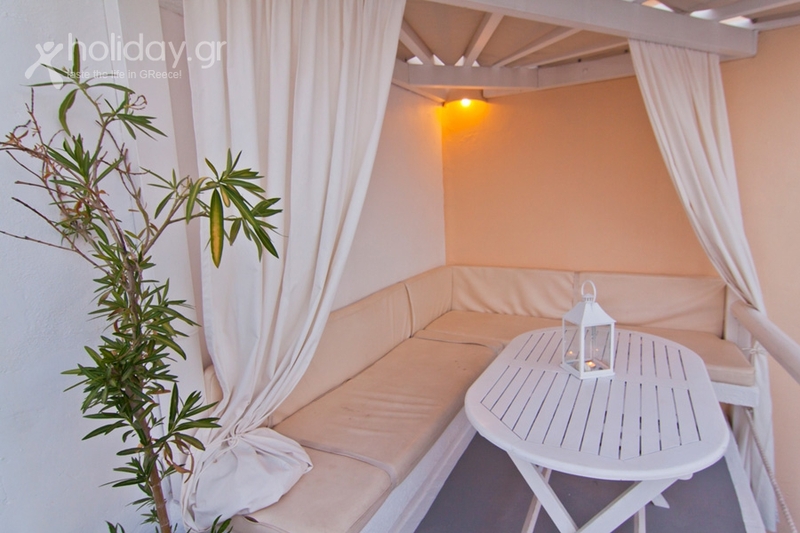 A short distance from the complex is the famous church of \"Ananstasi\" in Imerovigli. 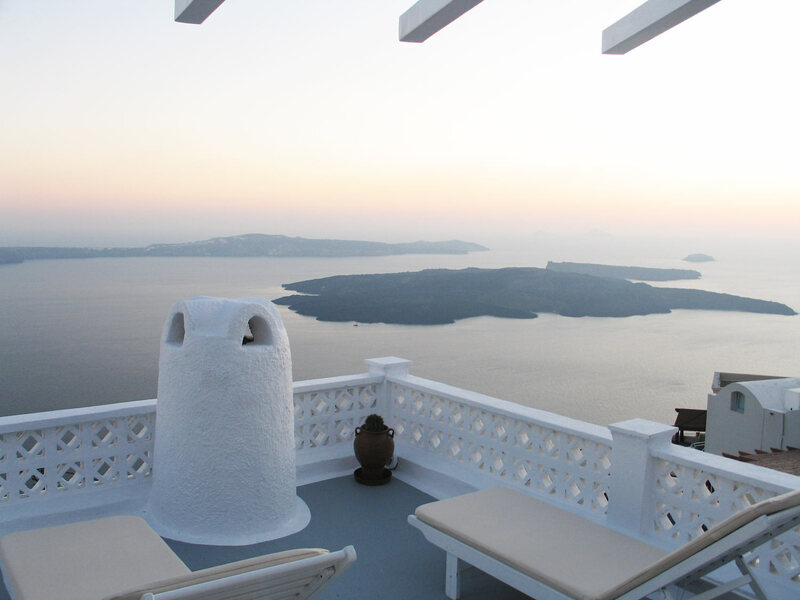 In this church couples from around the world come to organize their weddings overlooking the deep blue Aegean sea and stunning top of the cliffs. 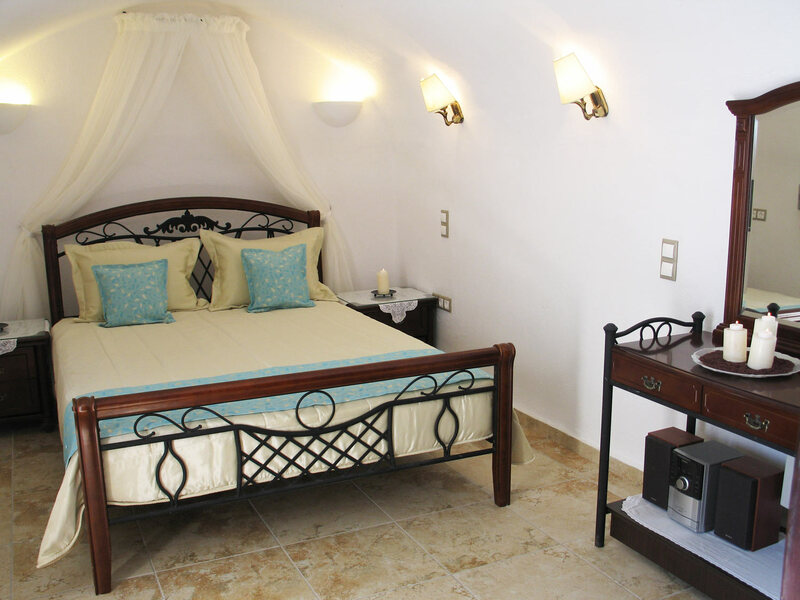 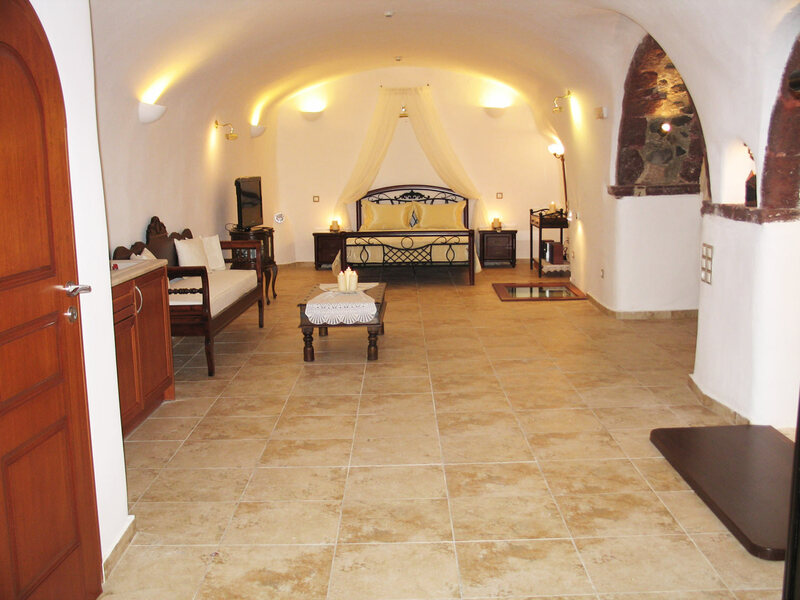 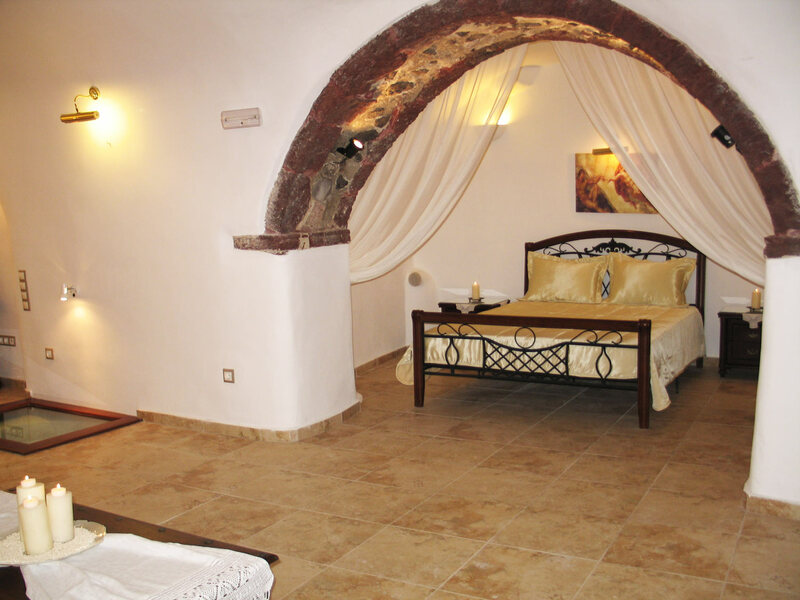 Santorini Mansion has been completely renovated in 2 comfortable apartments and a small suite retaining all the features with respect to local tradition and the Cycladic architecture. 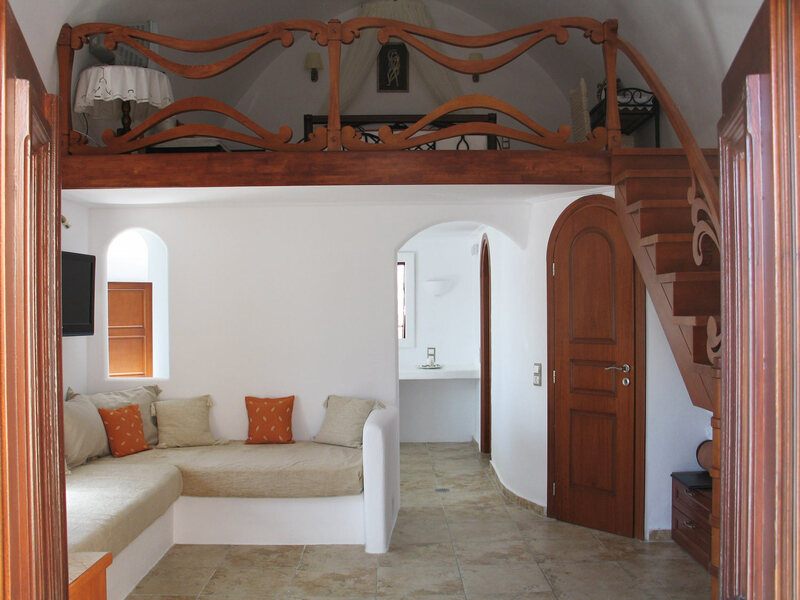 Ideal for those wishing to live in comfort and relaxation during their holidays in a friendly and familiar environment, enjoying the breathtaking views at sunset. 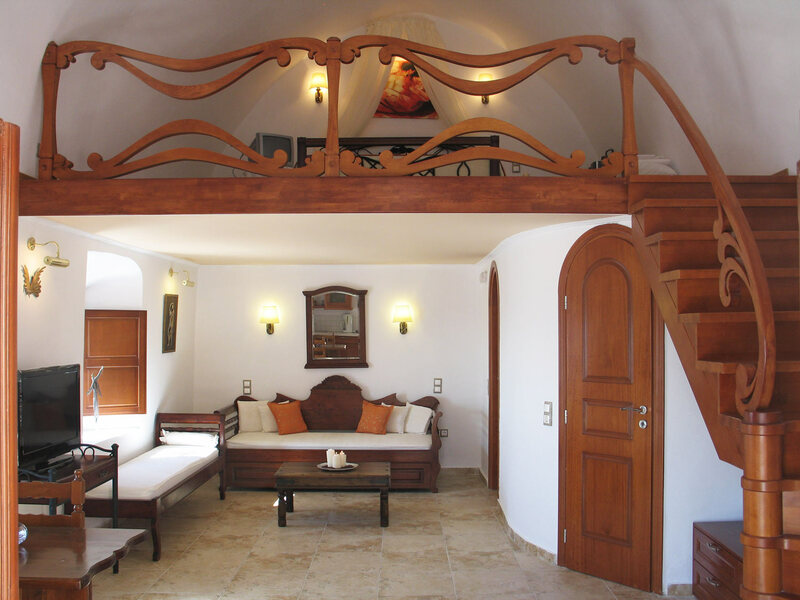 We look forward to welcoming you to our villas and sharing with you the treasures the island has to offer!